In our Personal Training session, everything is designed to work together to make you fitter, toned and more defined. In our #StrongNotSkinny session we will make you stronger – which is a huge confidence booster and we will give you a strength-conditioning workout unlike any other you’ve had in the gym in #Afterburn where we drag sleds, carry sandbags, duck walk with super heavy weight, wrestle with Jim (our wrestling dummy) and lift “Atlas Stones” to torch fat and build beautiful definition in our arms, legs and bum! Please note – this is a monthly subscription package and renews every month. It’s easy to cancel and if you have any questions at all, get in touch! 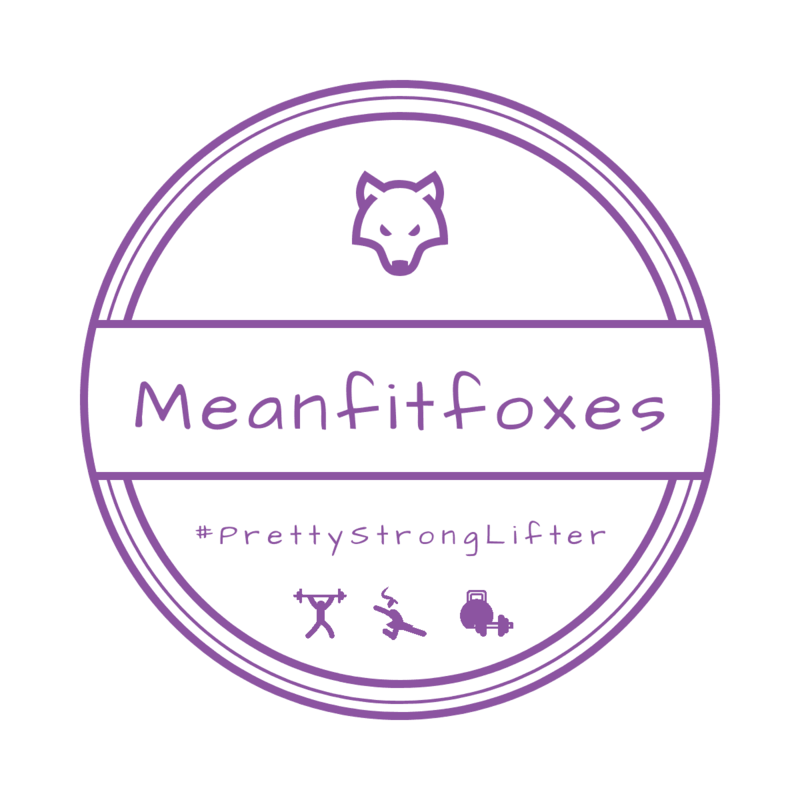 Also note that small group sessions (#StrongNotSkinny & #Afterburn) can only be swapped within that week. For example, if you can’t make a Thursday #afterburn session you can switch to Saturday.